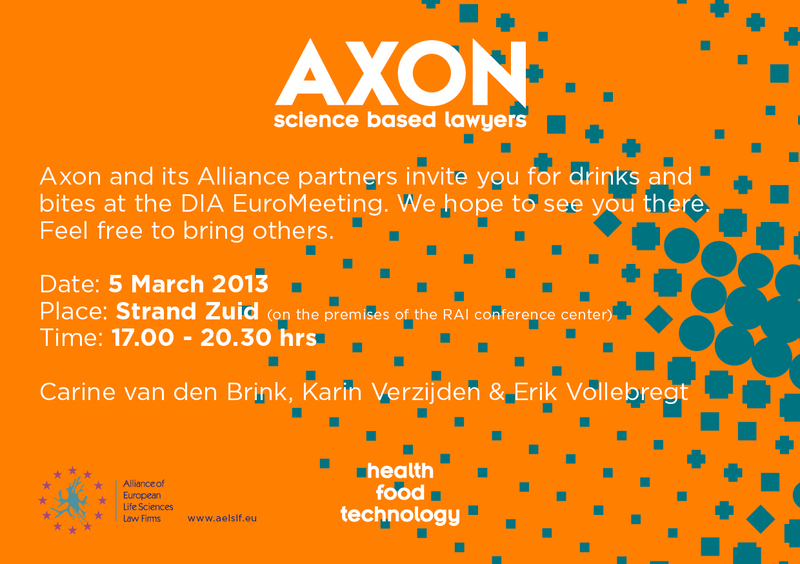 Axon Lawyers – Devices at the DIA Euromeeting – drinks are on us! Devices at the DIA Euromeeting – drinks are on us! 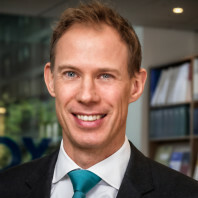 The DIA Euromeeting is quickly becoming a more an more interesting event for the medical devices community, as the DIA has been working on getting a full devices theme in place for the duration of the conference. The program that they have this year is comprehensive and features high profile and quality speakers (and me too) – see theme 7. The conference is in Amsterdam this year, from 4 to 6 March. If you happen to visit the conference, you and anyone you want to bring are more than welcome at our reception on Tuesday 5 March in the evening, right next to the conference center at the Amsterdam city beach Strand Zuid. You’re also welcome if you’re not visiting the conference, conference registration is not necessary to attend our reception. Spread the word!